72;vascript isn't a classic OO programming language, but with the right machinations, it can act like one. 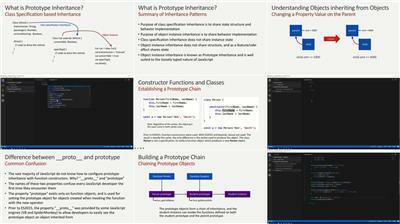 Prototype inheritance allows objects to "derive" from one another, similar to traditional class-based inheritance in languages such as C++, C#, and Java. 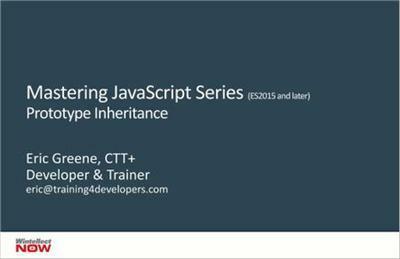 Learn what prototype inheritance is, how it works, and how to put it work building sophisticated apps.